February 11, 2019 — As far as the current regulations go, only you and the U.S. 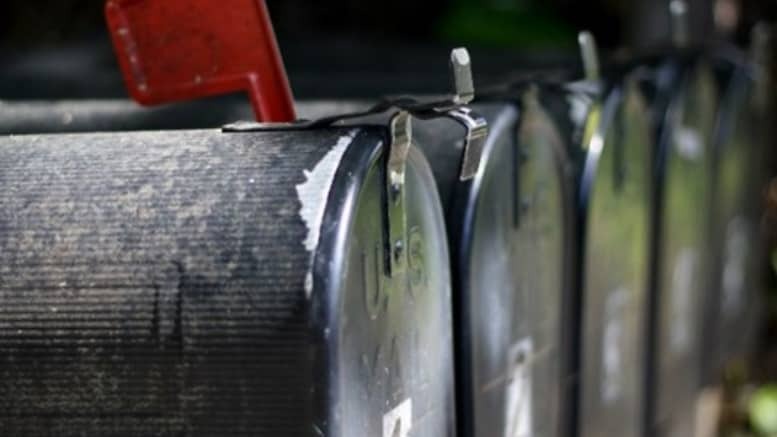 Postal Service (USPS) have the authority to put mail or parcels in your mailbox. Anyone who infringes on this is quite literally committing a crime – even if it is a neighbor who is putting remainder notes into your box. The law might sound bizarre, but it goes back many years and is one of the final frontiers protecting the USPS from cascading into chaos. or how about getting rid of the employees who don’t work? ?